04 Dinner coupons in indian restaurant only without transfers. Sentosa Island tour (01 way cable car with Sentosa cable line + Luge & Skyride (01 ride) + Butterfly park & Insect Kingdom + S.E.A. Aquarium + Wings of Time 8:40pm). Jurassic Park Rapids Adventure, Madagascar,Adventure and Revenge of the Mummy, Transformers the Ride and many more. 1 Days (Arrival at Singapore) Upon Arrival at Singapore, meet and greet with the local representative. We will take you to your hotel. Check in at the hotel. Rest of the day is at Leisure. Overnight at the hotel. 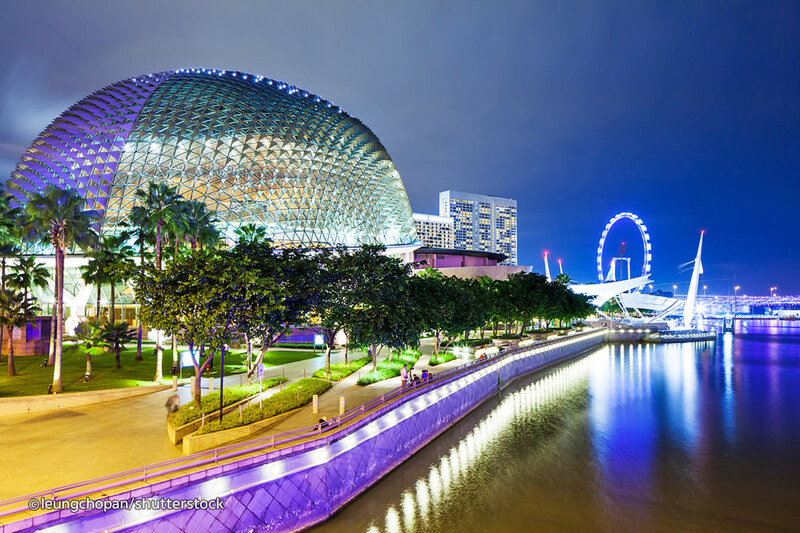 2 Days (Singapore Half Day City Tour & Night Safari) After breakfast at the hotel, today you will proceed to see the beautiful city of Singapore-City Hall Parliament House, the Tower-like Westin Stamford Hotel and Mount Faber. 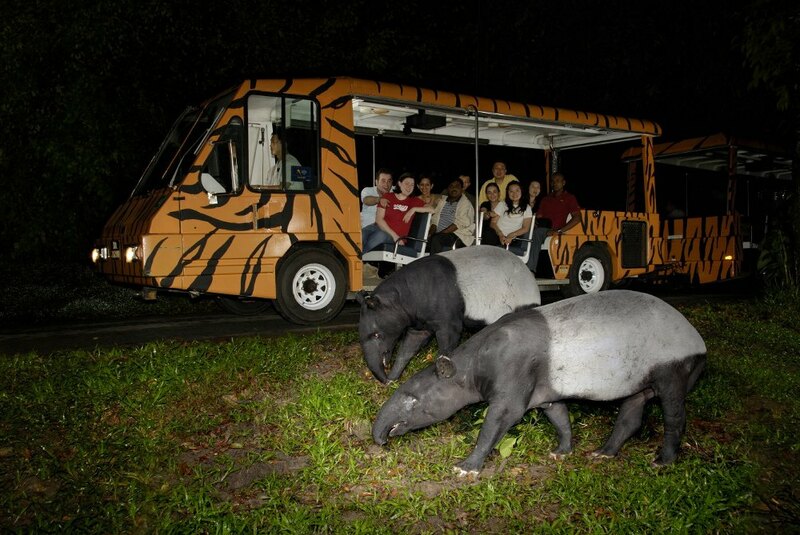 Later in evening we will take you to Nocturnal Night safari tour of Singapore - 3.5 hrs Duration. 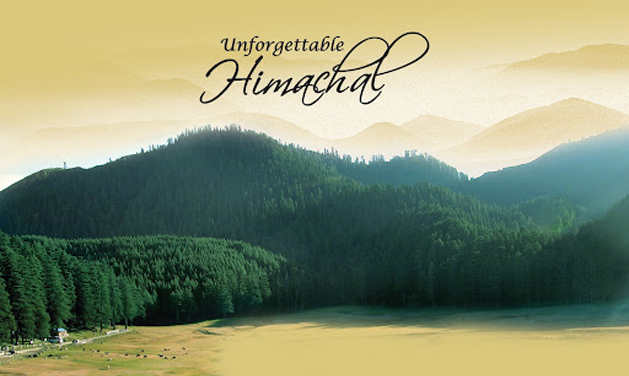 The world First wildlife park built for visit at night, the night safari is not like any ordinary zoo illuminated by the night or modern version of nocturnal houses in many zoos around the globe. 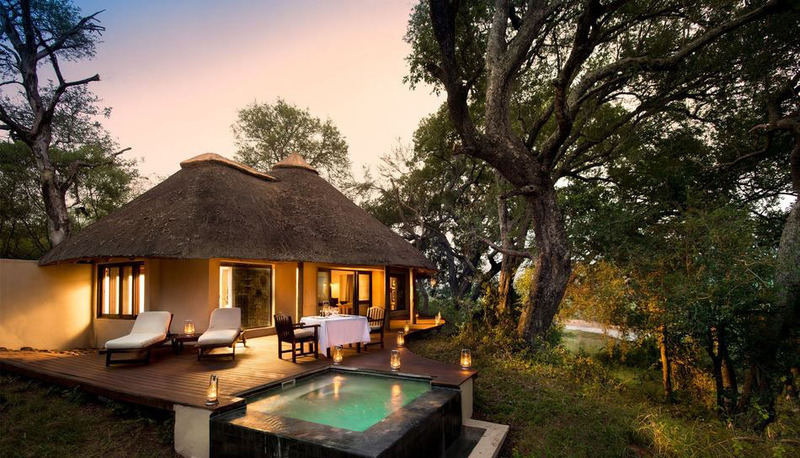 Nestled in 40 Hectares of lush secondary forest, the night safari offers guest the unique experience of exploring wildlife in a tropical jungle at Night. Later move to your hotel. Overnight at the hotel 3 Days ( Sentosa Island Tour) After breakfast at the hotel. 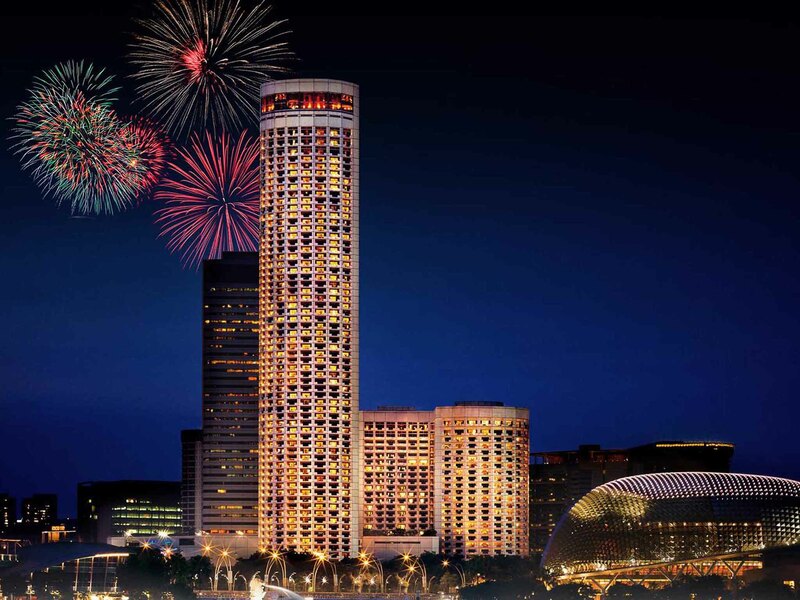 More fun awaits you at Sentosa Island. Visit the Underwater World, Asia's most popular oceanarium and home to more than 2,500 marine animals. Delight yourself at the Dolphin Lagoon and get a rare opportunity to interact with the charming pink dolphins. 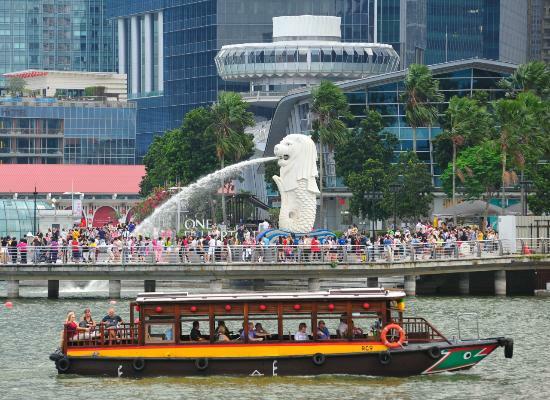 Stroll down the 120-metre long mosaic walkway, the Merlion Walk. We wrap up the evening with the 'Songs of the Sea' Show, which is a spectacular display of light and sound show. You can do shopping at Mustafa/ Suntec Mall. Overnight at the hotel. 4 Days (Universal Studios & Sea Aquarium) After breakfast at the hotel. Get Ready to Go beyond the screen and Ride the Movies at Universal Studios Singapore. 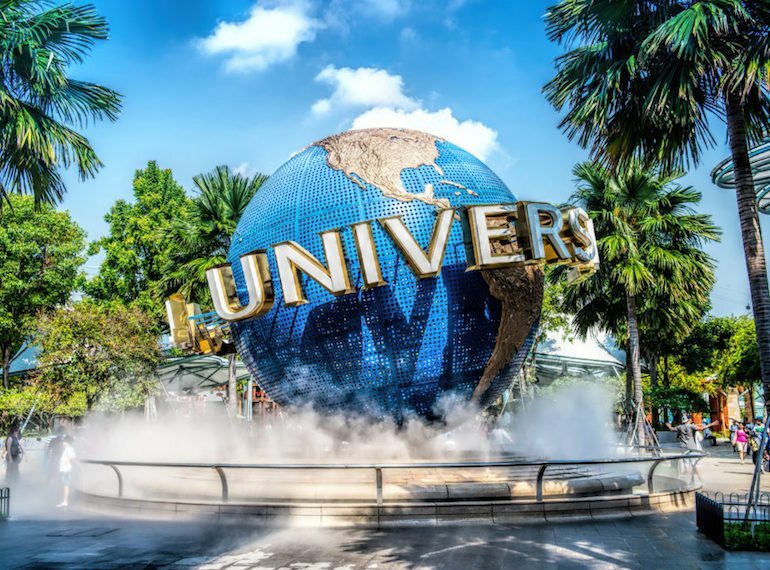 Start your journey to Hollywood Movie Theme Park - Universal Studios forms part of Resorts World Sentosa. Among the park's many rides and attractions are Battlestar Galactica, the world's tallest pair of dueling roller coasters and Far Far Away Castle, the first castle from the world of Shrek where you can experience the amazing Shrek 4-D attraction. One of the biggest spectacles in live entertainment is based on the movie Waterworld. The action comes surging to life in a tidal wave of death-defying stunts, explosions and thrilling action. Enjoy Jurassic Park Rapids Adventure, Madagascar : A Crate Adventure and Revenge of the Mummy, Transformers the Ride and many more. Overnight at the hotel. 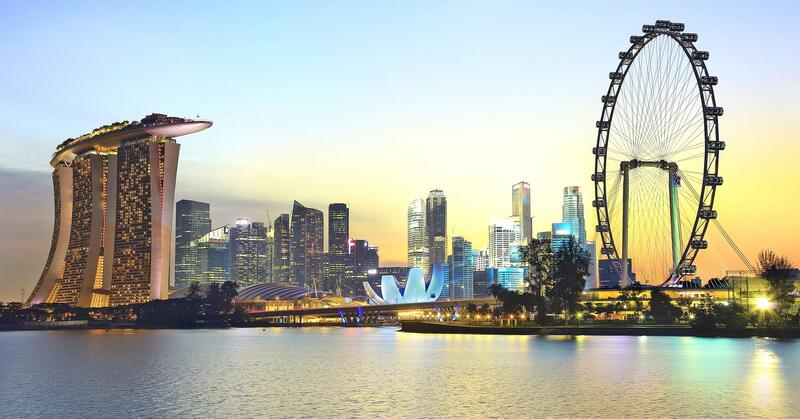 5 Days ( Departure from Singapore) After breakfast at the hotel, check out from hotel @ 12:00 hrs and proceed to Singapore airport for your onward journey.